This week on Show Me How, Gloria Bastos is joined by Rozanna White of Proxon T.O.P.S. 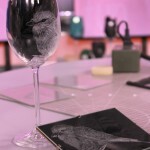 She shows us how to engrave on glass to create permanent designs. 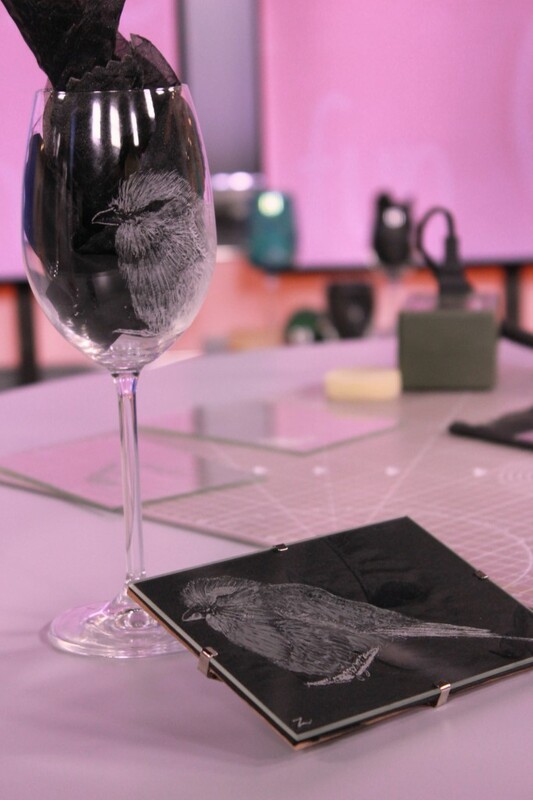 She will teach us how to transfer designs onto glass, glass engraving, how to engrave on different glass shapes and so much more. 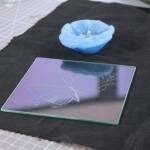 We also visit a glass factory where we learn the complex yet fascinating process of sandblasting on glass. 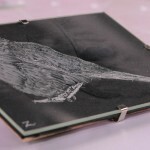 Step 1: Choose an image you would like to use as a template. 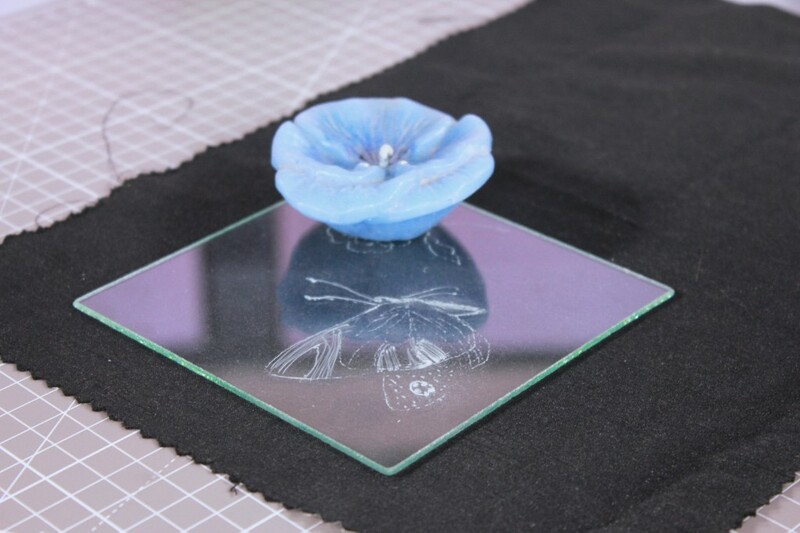 Using masking tape, stick the image to the underside of the glass coaster to prevent it from moving. 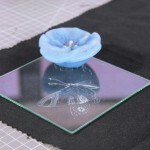 Step 2: Fit the fine diamond bit onto the engraving tool and start tracing the outline of your design. 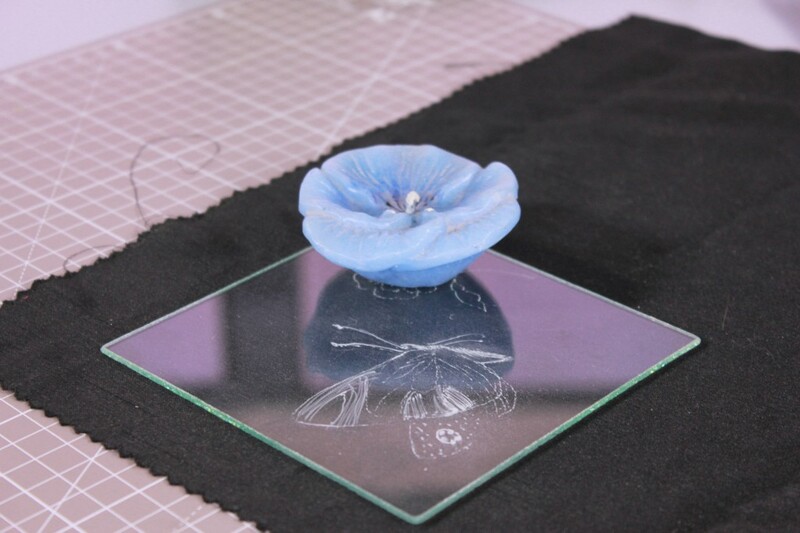 Step 3: Remove the image by lifting the tape on one side only and place the glass on a dark fabric so the engraving is easily visible and if required can be traced repeatedly. 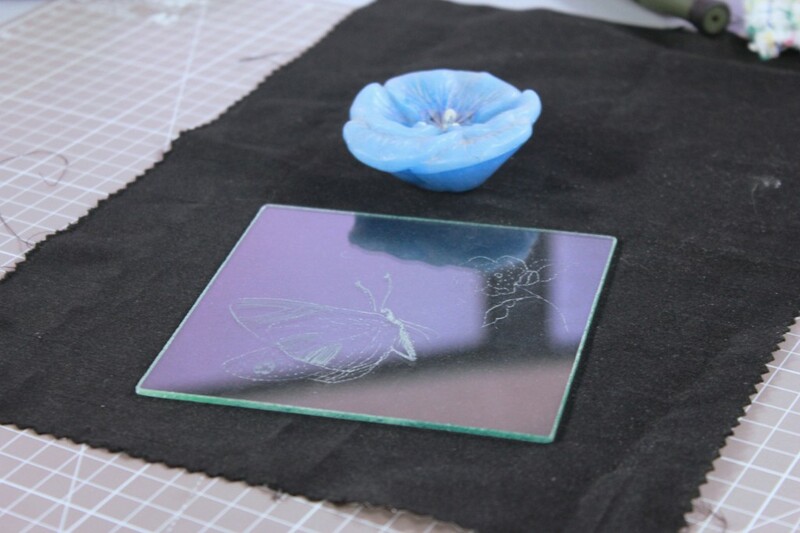 Step 4: Carry on engraving the image using the original design as a guide line and turn the glass coaster while you’re working as this will make it easier to control the machine. 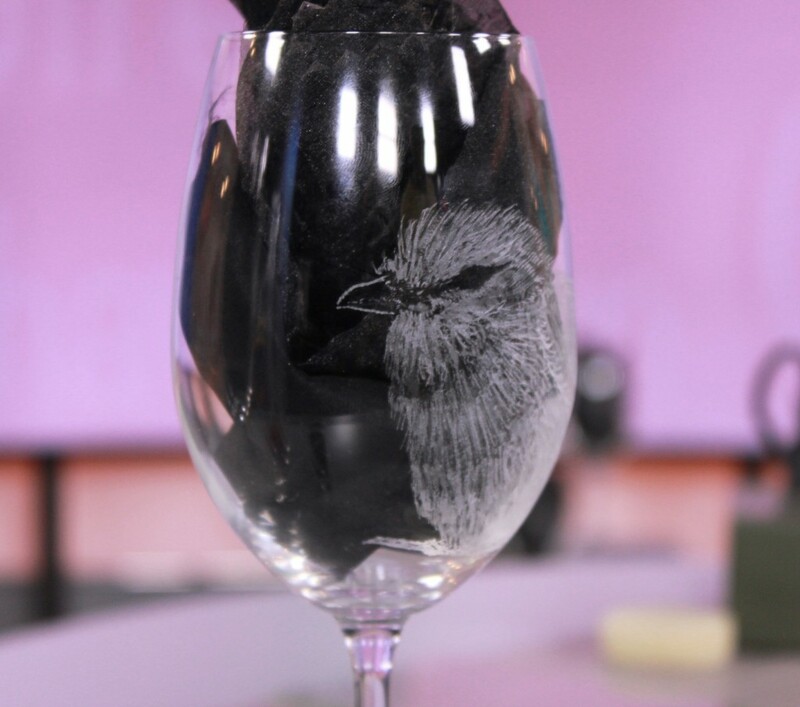 Ensure that the dust resulting from the engraving is wiped off regularly with a tissue or damp cloth and not your fingers. 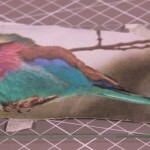 Step 5: Use light strokes until you have good control of the engraving tool and then engrave over the details using firm pressure to give contrast and texture. 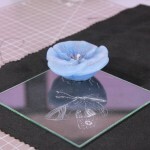 It’s also easier to start engraving from the outside edge and working your way to the inside. Tip: You may need to practice a bit until you’re totally happy with your results. 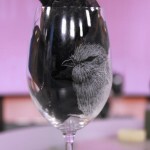 As you gain confidence, you will progress from flat glass items to wine glasses, vases and other curved items that you can transform into unique masterpieces.